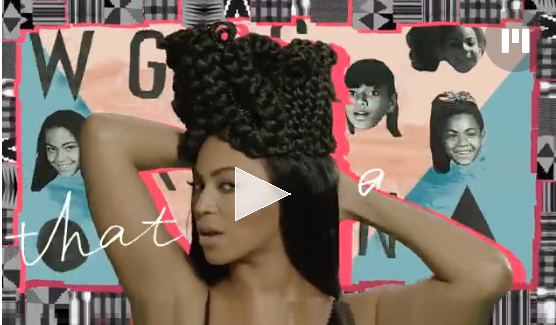 Queen Beyonce once again dropped a surprise for fans by releasing a new alternate video to her "Grown Woman" afro-jam. This new version of the Timbaland-produced track was bedazzled with colorful animated pop-ups, which give the video a more Afro look. She did it again and we like it! Watch below!